You know that an event was good when your feet hurt from standing all day. You know that it was excellent when your feet have passed that stage and you can’t feel them at all. 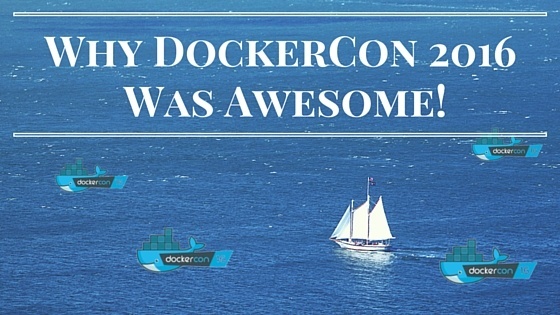 That was DockerCon 2016. 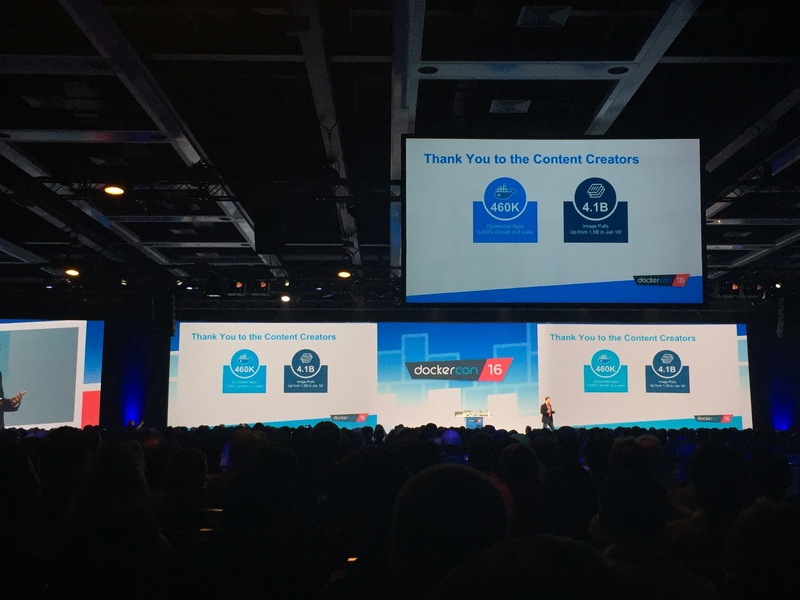 With an unprecedented number of attendees - a sold out 4,000 - this wasn’t only the biggest DockerCon to date but also the most ‘grown up’ one, something that was reflected in the mix of sessions and attendees. 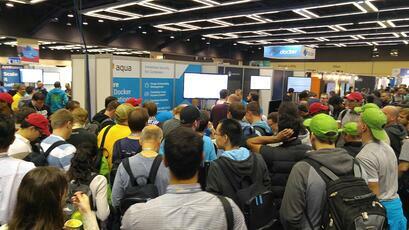 The Aqua booth was literally mobbed. We had cool giveaways, but more importantly we had many meaningful conversations. Many people were telling us that they were either already in production or about to go into production, and were concerned about security. Others were telling us that they can’t get into production with containerized applications because their IT security teams won’t let them without the proper controls in place. 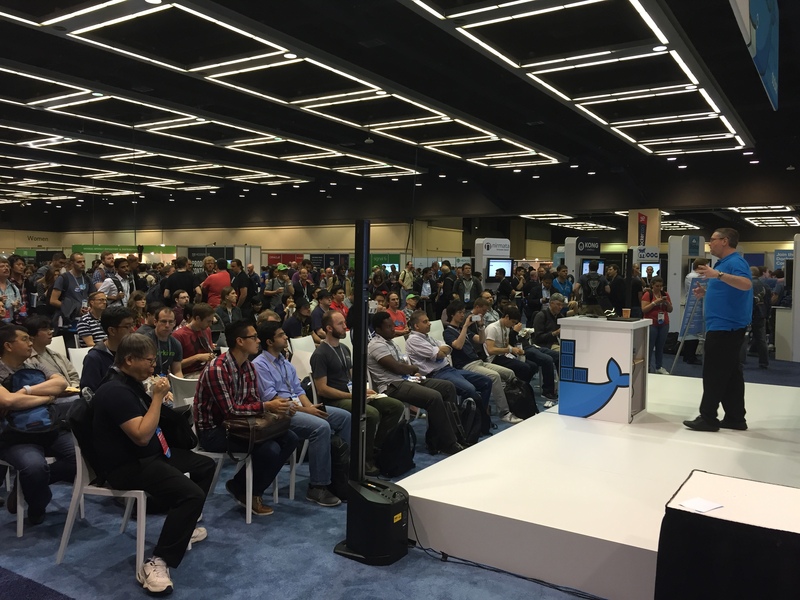 This year, in addition to developers and devops people, we spoke with many architects and even security experts who attended - showing that Docker and containers are starting to get visibility higher up the enterprise IT chain. The keynotes by Docker CEO Ben Golub and CTO Solomon Hykes were packed, emphasizing the tremendous growth that has been achieved over the past year, and as expected, they brought a few new features to the foreground. On the open-source front, as part of Docker Engine 1.12 that will be out in a few weeks, Docker Swarm will now effectively be integrated into Docker engine, so simple orchestration and clustering is now made easy. 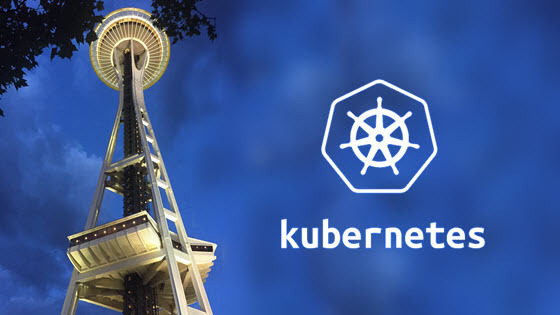 I suspect that in the not too distant future Docker Inc. will announce a completely revamped high-end orchestration tool to rival Mesosphere and Kubernetes. On the commercial front, Docker Inc. announced a major new development in the shape of the Docker Store, the “iTunes” of Docker, now open as public beta. The store is a marketplace for enterprise-ready containerized software, and will be a way for Docker to monetize and differentiate this from the open DockerHub where there are hundreds of thousands of images containing who-knows-what and uploaded by anyone. There were quite a few security-related track sessions, and it was definitely one of the stronger themes of DockerCon, indicating that the elephant is still in the room and people are still talking about it - which is a good thing. 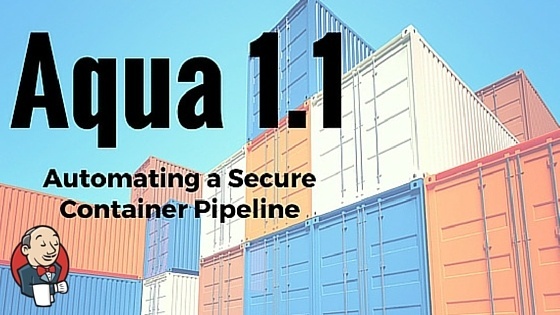 In Docker’s announcements, the only major new feature on that front was the security certification and TLS encrypted networking between Docker nodes in a swarm. This is necessary in order to prevent spoofing and “man-in-the-middle” attacks on Docker clusters, since nodes in such a cluster may be running in different locations. Aqua’s own Tsvi Korren gave a very well attended community theater session, demonstrating how you can secure your entire pipeline from the first image build all the way down to running containers in production. I can’t say enough good things about the DockerCon organizers - this was an outstandingly well-organized event, and as a sponsor I can only wish all my future events will be like this one. 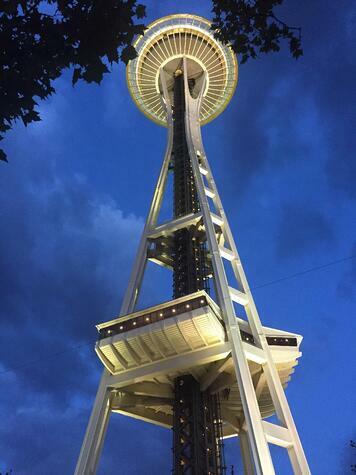 If you couldn’t attend DockerCon this year, or attended but didn’t have time to connect with us - feel free to contact us.